This tutorial is to show how to install a drupal installation with clean URL and image cache on a wamp server. Drupal: drupal 6.20 (you can use any other version also and it will work. First thing is to install Wamp on you system with default settings. 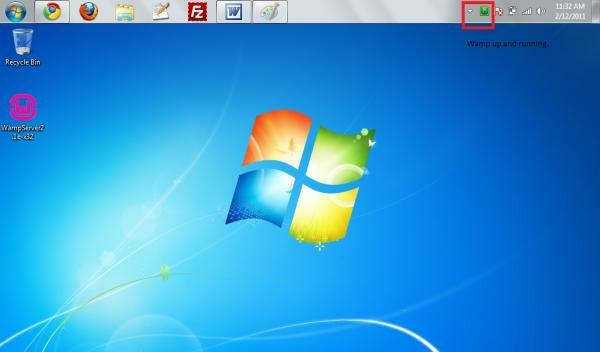 Once done, you will get the green icon which shows you that wamp server is running properly. Now the main thing about running drupal with clean url is having the “rewrite_module” on from the Apache->Apache modules option. I have skipped the in between process of creating a database, duplicating the settings.php file etc because I assume you know that. So, once drupal is installed, and clean URL is working, we can think of installing the image cache module. NOTE: Image cache will not work if clean URLs are not enabled. 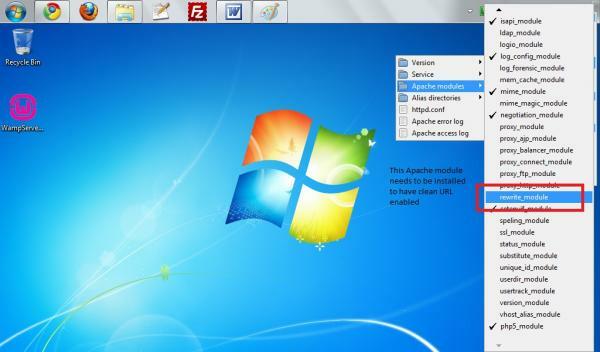 I am installing image cache module 6.x 2.0-beta10. 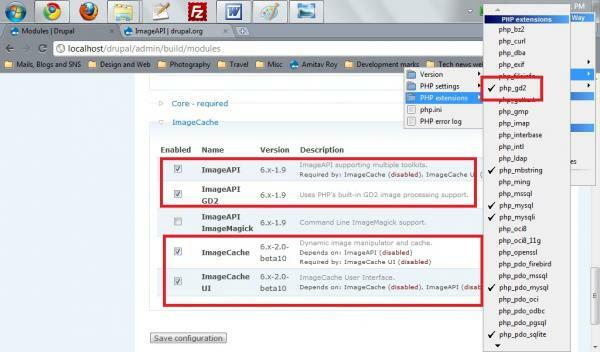 For image cache module to work you will need the image api module also. NOTE: There are chances that the GD2 module for php might not be installed. 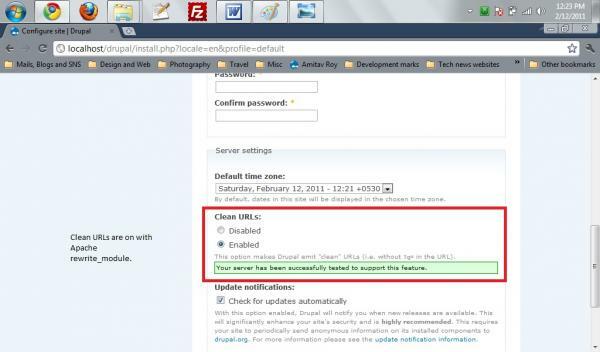 If that is the case, you will be prompted for that when you will try to enable the Image API module in drupal. For reference, I have given a screen shot. Once this is done, you are ready to make the presets for image cache. Hope this tutorial helped you. Do visit my other tutorials.